Property developer Kam Fung may buy Spanish meat producer Incarlopsa, valuing it at 1.2 bln euros. Combining bricks and ham offers no clear benefits, and the price looks rich. But Beijing isn’t guiding against food investing, and the Trump era forces a change of deal direction. 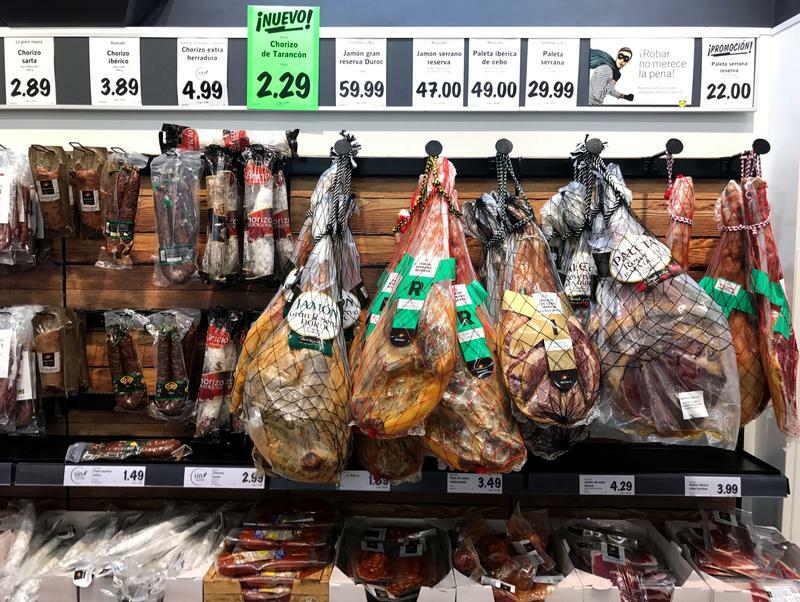 Chinese property developer Kam Fung Group is in talks to acquire the bulk of Incarlopsa in a deal that would value the Spanish meat producer at 1 billion euros ($1.2 bln), Reuters reported on April 16, citing unnamed sources. Kam Fung, a privately held investment firm based in Guangdong, is seeking to buy a 95 percent stake in Incarlopsa, which is controlled by the Loriente Piqueras family, according to the article. The Spanish group generated 75 million euros of EBITDA in 2017 and held about 200 million euros in debt, Reuters reported.